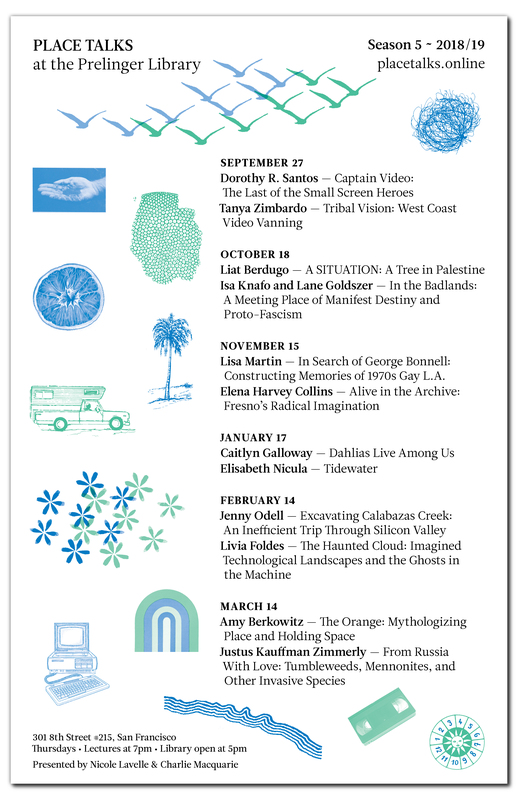 PLACE TALKS is a series of visual lectures that occurs at the Prelinger Library in San Francisco. Bay Area artists, writers, designers, architects, archivists, librarians (and other curious people) share talks on location-related topics, illustrated by content from the library's collection. PLACE TALKS is organized by by Nicole Lavelle and Charlie Macquarie. 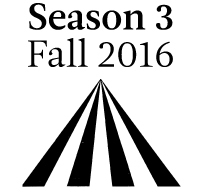 Learn more about Season 5 speakers here. 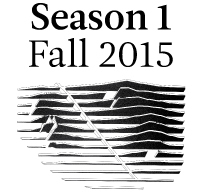 ARCHIVE — View the archive of the first three seasons of PLACE TALKS lectures. PLACE TALKS is a platform for performative research, and a dynamic framework for location-oriented inquiry. PLACE TALKS supports the Bay Area creative community by creating a context for exchange that encourages interdisciplinary practices and forges connections through the commonality of place. ORGANIZERS —Learn more about Charlie and Nicole here. NEWSLETTER —Click here to join the PLACE TALKS mailing list to learn about future programming, publications, and opportunities. 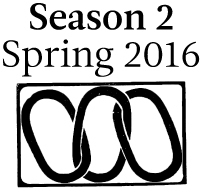 PLACE TALKS is funded by the Prelinger Library's residency frameworks, and by donations from the audience. Thanks for your support! The first two seasons of PLACE TALKS were generously funded by an Alternative Exposure grant from Southern Exposure, by the Prelinger Library's Artist-in-Residence Program, and by donations from the audience.